With the official football season about to kick-off on 6 April, Northern NSW Football (NNSWF) urges parents to register as coaches and volunteers for their local club. 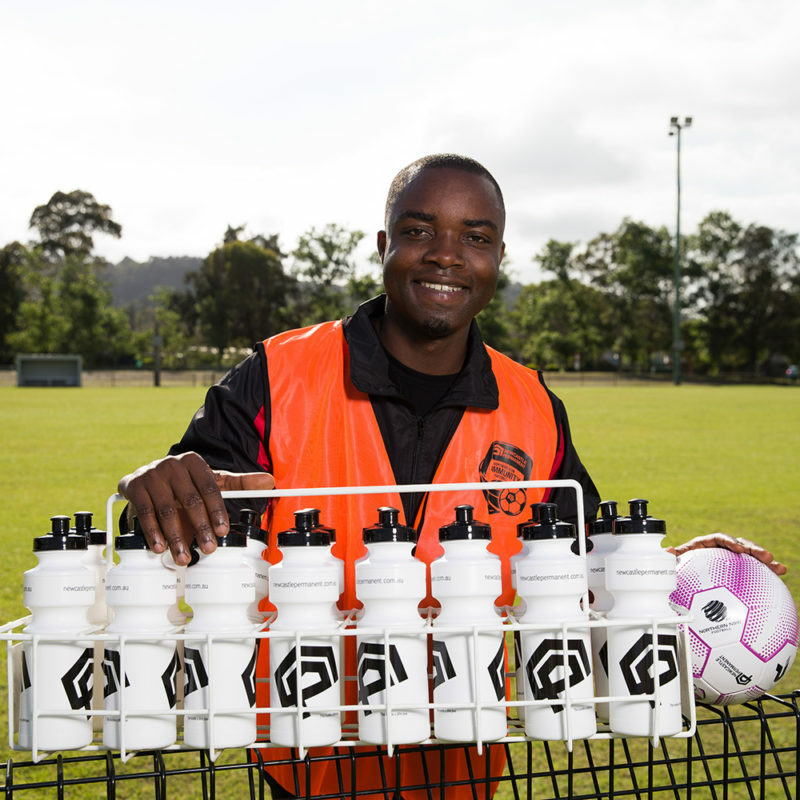 Coaches and volunteers are a vital part the game, and to protect these important resources, Football Federation Australia (FFA) has announced from this year, it is mandatory for all club volunteers and coaches to be individually registered on its National Registration System. In 2018, there were 2,180 volunteers and 4,994 coaches and managers who were registered for the season throughout NNSWF’s 233 clubs. There are thousands more volunteers, coaches, manager and additional stakeholders who are involved in our game, devoting their time and efforts on and off the field, who aren’t registered. Because of this, it is important for our members to register to ensure they are protected by the relevant insurances and are able to receive valuable information in a timely manner. NNSWF Senior Officer of Community Football, Ross Hicks, said the benefits in registering as a coach and volunteer are valuable, not only for the club and players but for themselves. “We are continually looking for ways we can provide support to our volunteers and coaches and through registering, we are able to communicate with them directly to ensure the best football experience for everyone,” Hicks said. “It is also extremely important for our members to register so they are covered by all of the relevant insurances. 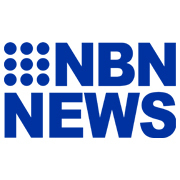 “As a thank you for volunteering their time, Northern NSW Football is also providing registered volunteers and coaches a FREE subscription to SportsPass – providing them with discounts across more than 3,000 products and services for 2019,” Hicks concluded. > Early notification of upcoming events and training! SportsPass is a digital membership card that provides access to exclusive member benefits, discounts and rewards. 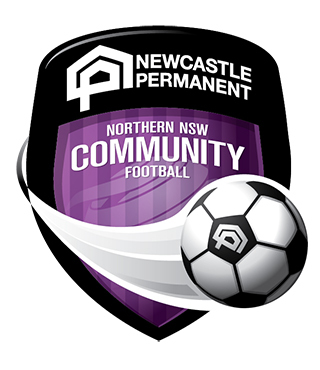 Newcastle Permanent Community Awards Program includes recognition of volunteers, coaches, referees and clubs from April until August with a yearly winner decided at NNSWF’s Jennings Medal Dinner in October.